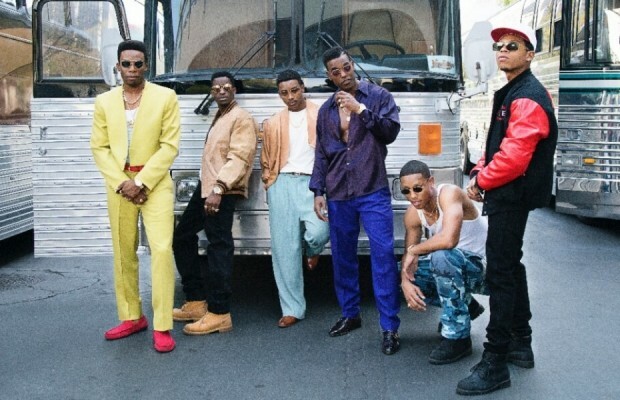 presented by REVOLT with founding sponsor HBO, has confirmed an exclusive first look at BET’s “The New Edition Story” on Saturday, September 24, 2016. I’m truly excited about this New Edition Story screening. I can’t wait to let you all know how the mini series is! “The New Edition Story” is a three part miniseries event that follows the iconic group from their humble beginnings as kids in Boston to global megastardom. Bryshere Y. 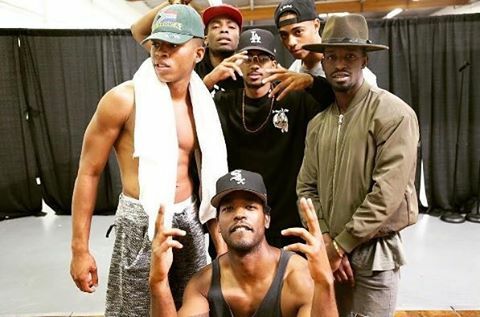 Gray (“Empire”), Elijah Kelley (“The Wiz Live!”), Grammy® nominated singer/songwriter Luke James, Keith Powers (Straight Outta Compton), Algee Smith (Let It Shine) and Woody McClain (Autographs) are among the cast that will bring the iconic music group’s legend to life. The miniseries is executive produced by Jesse Collins (“Real Husbands of Hollywood”) and directed by Chris Robinson (ATL). The miniseries will air on BET in January 2017.